This lovely white ball gown 88086 by Vizcaya highlights colored bead work throughout emphasizing the waistline. 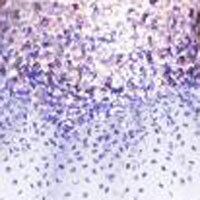 The sweetheart bodice silver beads at the top and a colored ombre effect to the skirt. The lace up corset adds the flattering edge while the bolero jacket is a perfect accent. Find more Vizcaya dresses at Prom Dress Shop today.